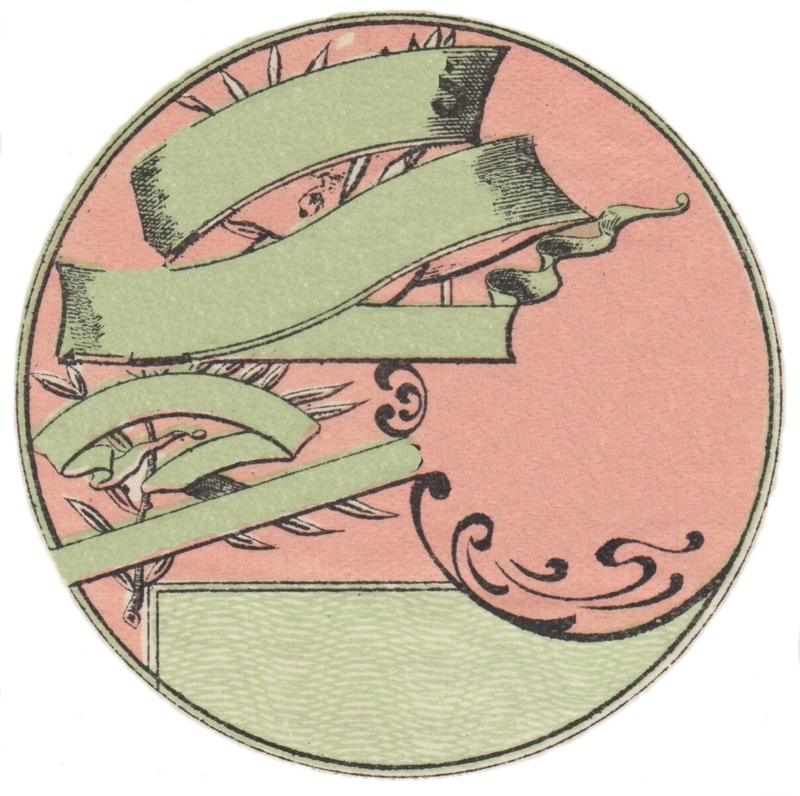 Pretty pinks and greens in an art nouveau style. 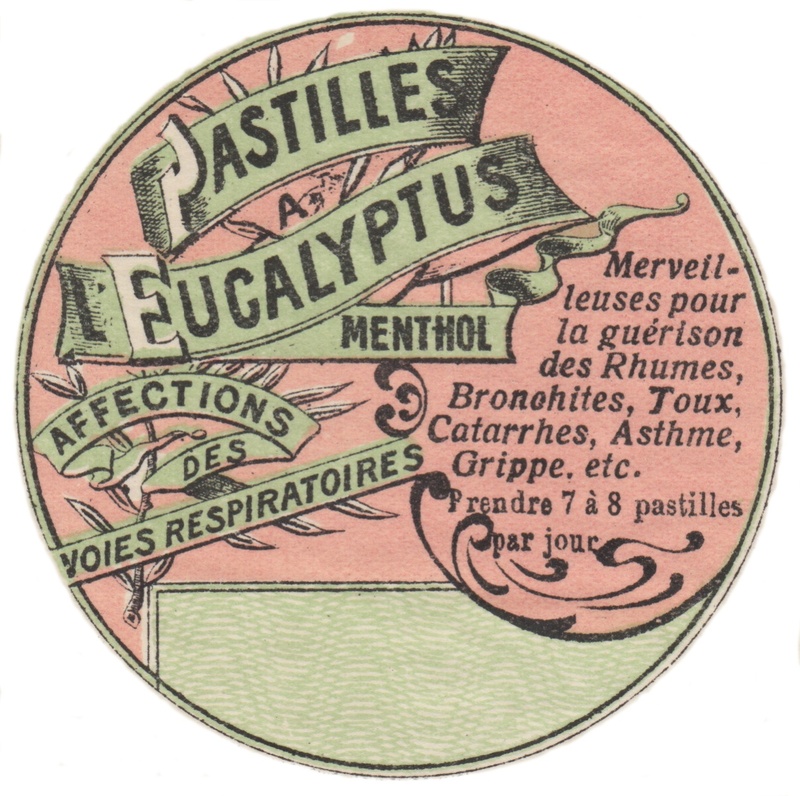 The first apothecary label download is the original which includes the text as you see it here. The second download file is blank and has all the text removed yet retains the original look of the apothecary label.